Home > Road Trips • RV and Camper > How to Rent a Car for… $1 a Day! How to Rent a Car for… $1 a Day! For most of you reading this, the only thing that prevents you from travelling more, is money and time (though mainly money). This has been something that has troubled me, since I love to travel. I have become obsessed with investigating and discovering travel hacks that save me and you money on our travels. I figured sharing tips on how to rent a car for $1 a day would make many readers who feel the same like me very happy. 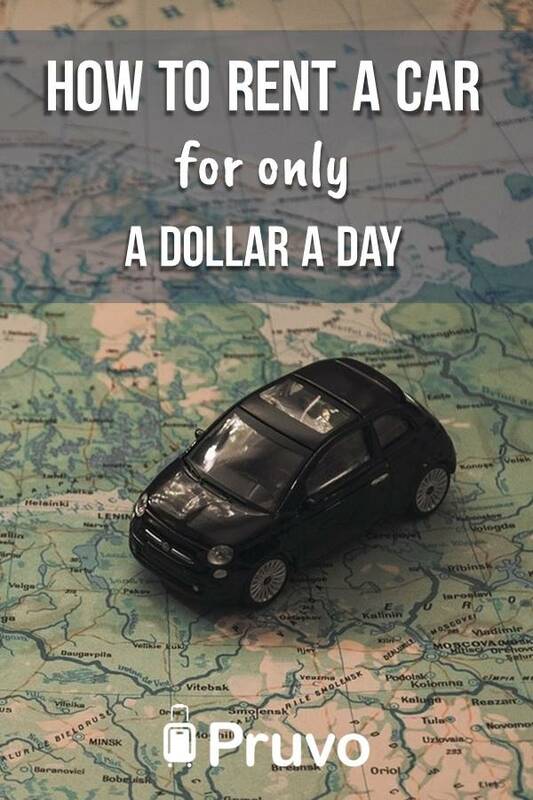 Though I am mainly known for my expertise on helping people save up to 67% off their hotel reservations through Pruvo, today I would like to share with you how to rent a car or an RV…for only $1 a day…that´s right..rent a car for $1 a day! 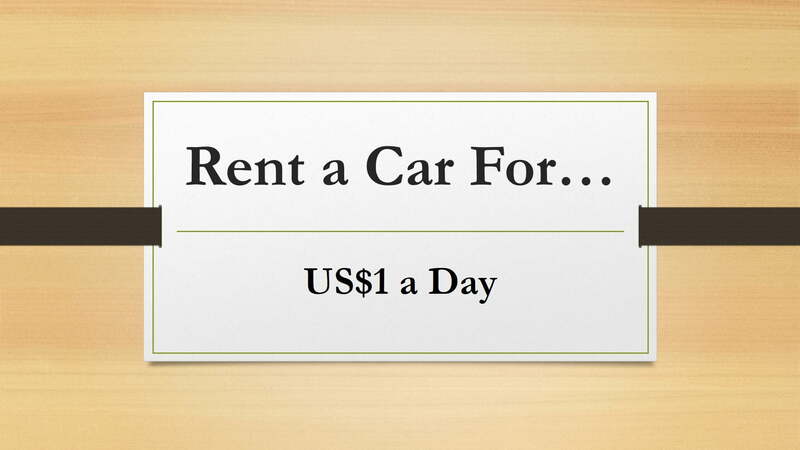 OMG…rent a car for $1 a day? First, a small disclaimer. This works for certain routes and will help those of you who are flexible travelers . In general, flexibility will help you save in all aspects of travelling. For example, you can check out this blog post on how being flexible when using Skyscanner can slash airfare costs by up to 45%. In order to understand how it is possible to rent a car for $1 a day, it is important to understand the simple supply and demand laws that apply to the car rental business. There are certain routes, where people pick up the car in “Point A” and drop off the car in “Point B”. However, the demand for the cars still remains “Point A”. This is a big problem for car rental companies, since driving the cars back to “Point A” represents a large cost. So what is the solution? Through 3rd party websites (some companies, mainly in New Zealand and Australia, offer these deals on their own websites) these routes are published along with the dates and car type. Best part is, these deals will allow you to rent a car for $1 a day! Most deals include basic third party insurance. If you are lucky, some companies even cover the costs of gasoline. The restrictions usually require a certain time span by which you need to deliver the car in the final destination. You can do a great weekend getaway. Remember that these offers are based on availability, so not at every given moment will you see on these websites deals for the necessary routes.